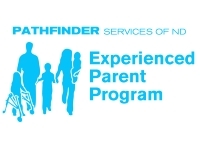 At Pathfinder Services of ND we firmly believe that connecting with parents to provide emotional and informational support plays a vital role in the successful outcomes for children and families receiving Early Intervention Services. We are laying a strong foundation to provide consistent and comprehensive supports to North Dakota families receiving Early Intervention Services while working in collaboration with Early Intervention professionals. 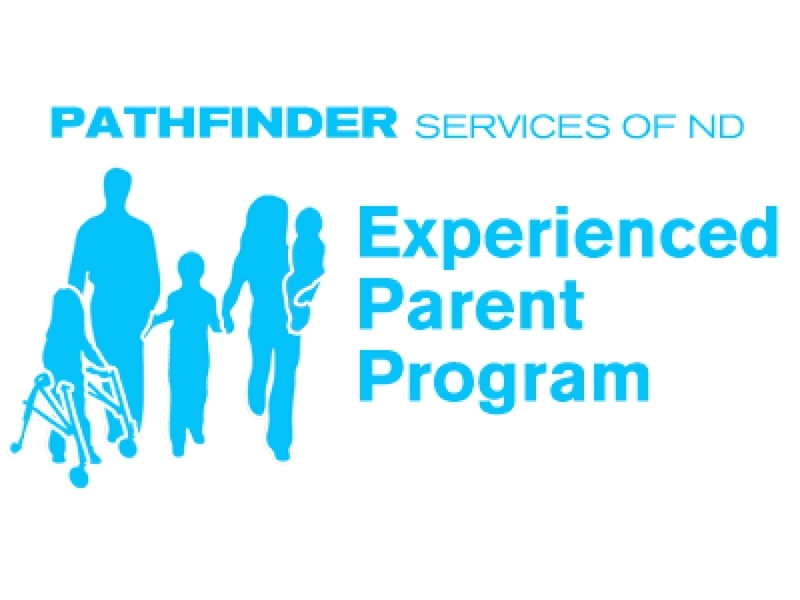 If you would like more information on the Experienced Parent Program or would like to become an Experienced Parent, please fill out this form.